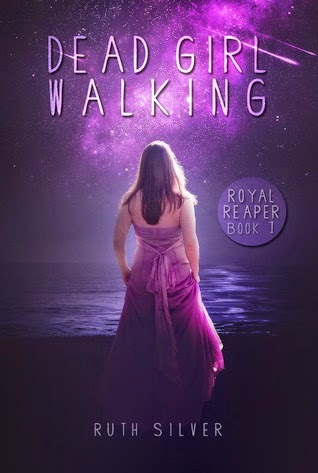 ♥Donnie Darko Girl♥: Dead Girl Walking by Ruth Silver ~ Book Blitz: Guest Post & Giveaway! Dead Girl Walking by Ruth Silver ~ Book Blitz: Guest Post & Giveaway! 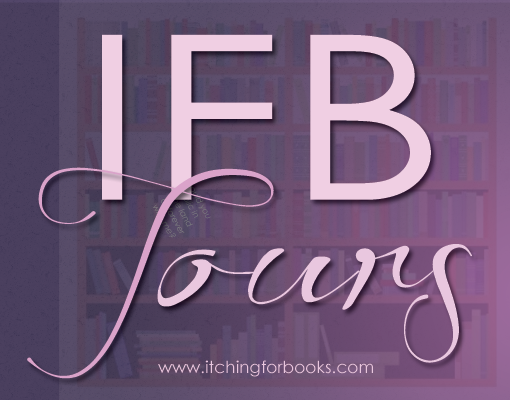 Welcome to the Blitz for Ruth Silver's Dead Girl Walking, the first book in the Royal Reaper series hosted by IFB Tours! 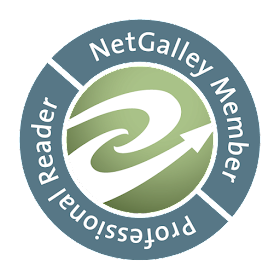 Click here to visit the other blogs participating for author interviews, excerpts, and guest posts plus the giveaway! I've signed up to host a blog tour stop for this book on September 20th, so keep an eye out for that. :) I've been in love with this cover since I first saw it, and I can't wait to read it!! We all have them, secrets. In Dead Girl Walking, Princess Ophelia has a secret and it gets her killed. In her new life as a grim reaper, she has another secret, what she is. The reapers know, but the people from her past can't ever find out. She's sworn to secrecy. Here's a secret of mine. When I was a sophomore in college I stayed in the dorms on campus. The school had a strict no pets policy (except for fish). 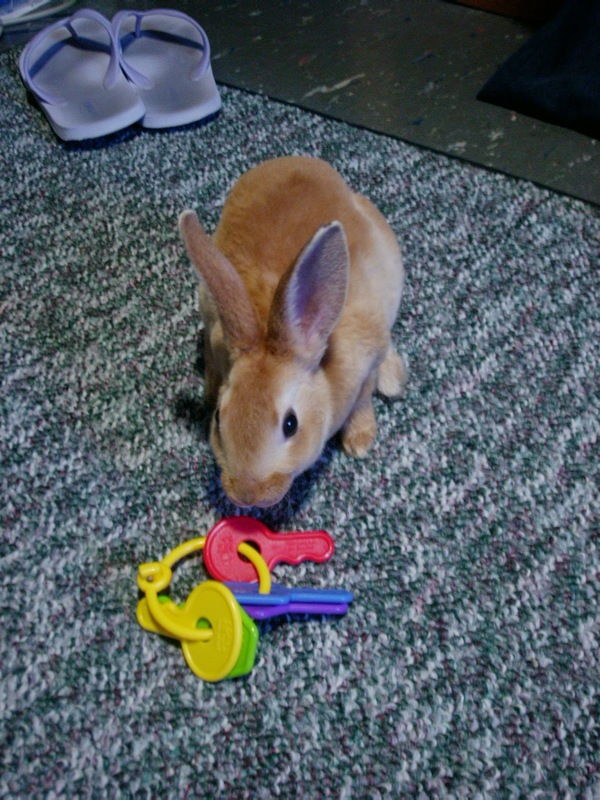 I was living with 3 other girls in a suite and we all wanted a pet. So, I got a rabbit and smuggled him into the dorm. For three years he lived with me and only a handful of friends knew about my pet. 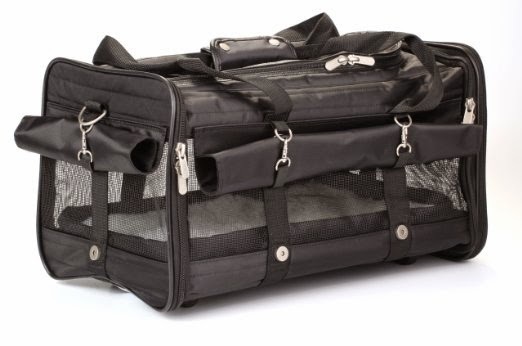 On weekends when I'd go home, I'd put him into a black pet travel bag and sneak him in and out of the dorm. It wasn't easy, riding down the elevator with a rabbit hopping in the bag. I'd try and shift my weight and move around in the elevator, I'm sure people were wondering what was going on! Here's a photo of Audrey Avery at 4 months old! He was super cute and friendly. Oh how I miss him! Ruth Silver is the best-selling author of Aberrant, the Young Adult/New Adult Romantic Dystopian Adventure. Aberrant is the first in a trilogy, released April 17th 2013. Silver first began writing poetry as a teenager and reading heaps of fan fiction in her free time. 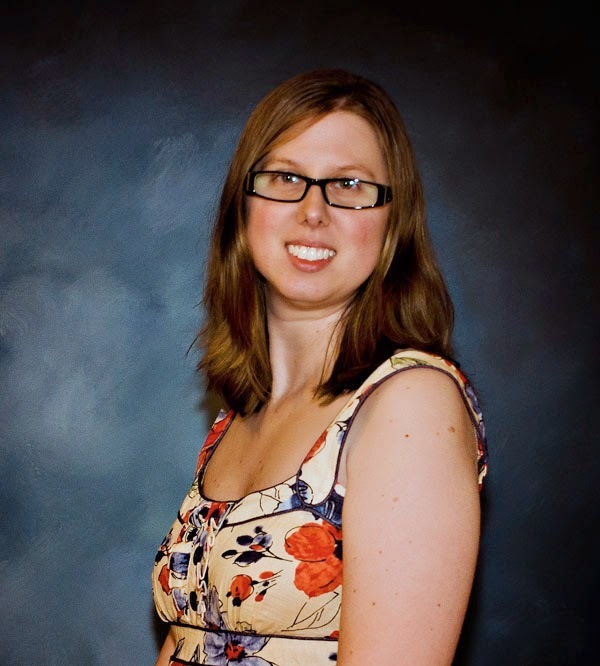 She attended Northern Illinois University in 2001 and graduated with a Bachelor's in Communication. 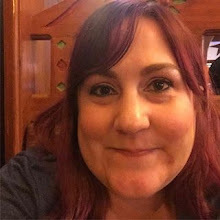 While in college she spent much of her free time writing with friends she met online and penning her first novel, Deuces Are Wild, which she self-published in 2004. Her favorite class was Creative Writing senior year where she often handed in assignments longer than the professor required because she loved to write and always wanted to finish her stories. Her love of writing led her on an adventure in 2007 to Melbourne, Australia. Silver enjoys reading YA/NA novels and sharing her favorite books with other readers. She also enjoys photography, traveling and most of all, writing.